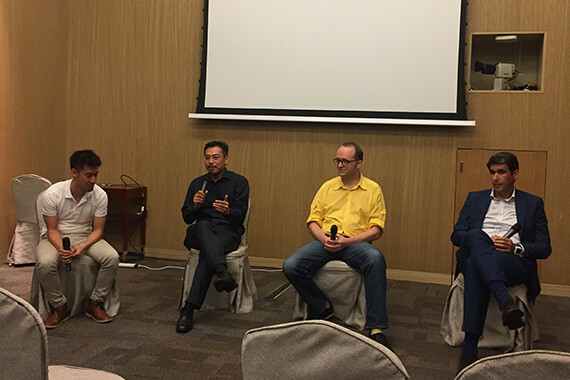 [Hong Kong] Jason Chiu, cherrypicks’ CEO, shared the his insights in AI at ‘The Status of AI in Asia Today’ panel discussion organized by Zeroth.ai with a lineup of speakers including Sinuhe Arroyo (Founder and CEO of Taiger) and Jeffrey Broer (Co-Director of Founder Institute) on 14 September. 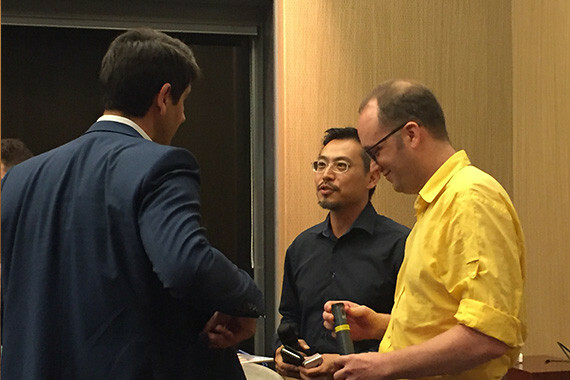 Azeem Azhar (Former CEO of PeerIndex) and Christoph Auer-Welsbach (Initiator of IBM Watson and City.ai) shared two introduction presentations via skype before the panel discussion. 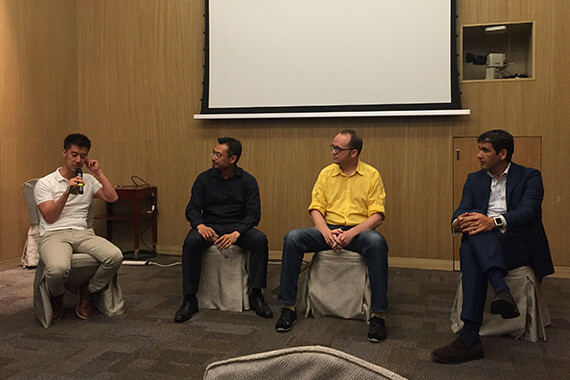 Moderated by Tak Lo, Founding Partner and Managing Director of Zeroth.ai, the panel covered a few insightful topics about the status of AI technology and its potential in Asia in the near future.